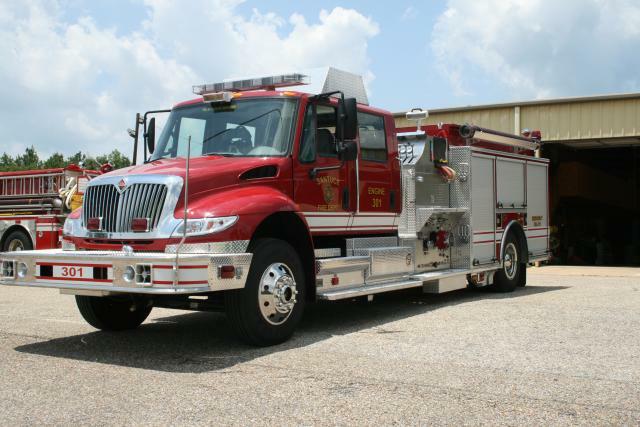 301 is a 2007 KME with a 1250 GPM pump and a 1000 gallon tank. 301 is a primary response unit on structure fires and motor vehicle accidents. 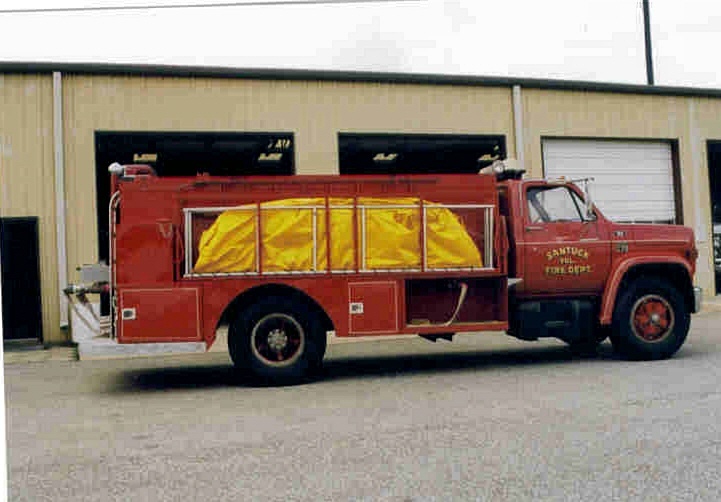 311 is a 1979 Chevrolet with a 400 GPM pump and a 2200 gallon tank. 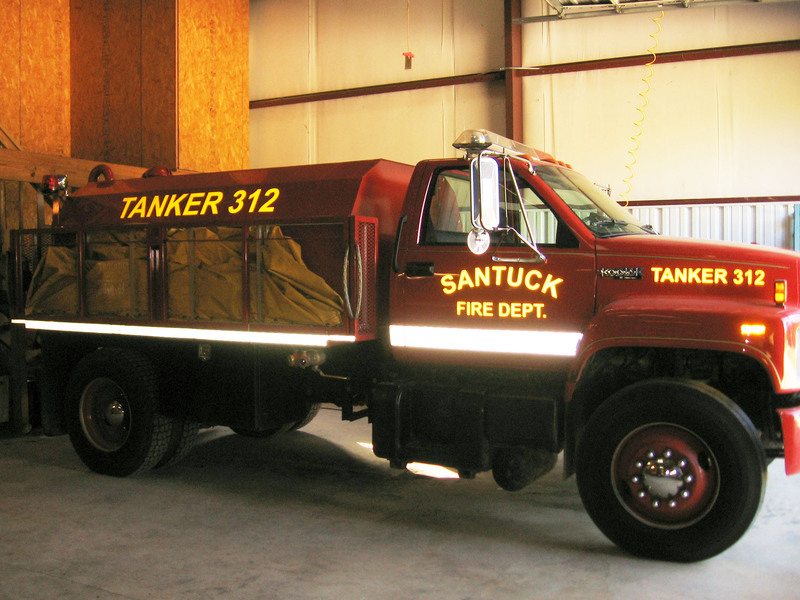 312 is a 1991 Chevrolet with a 400 GPM pump and a 1800 gallon tank. 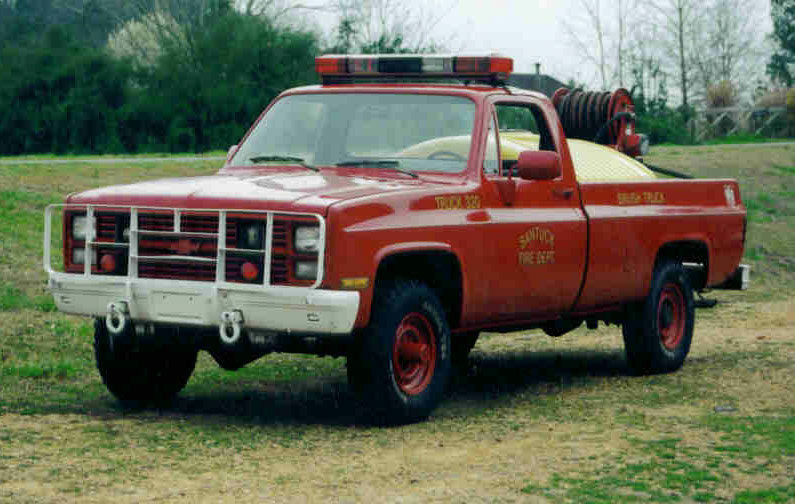 314 is a 1987 GMC with a 500 gpm pump and a 2500 gallon tank. 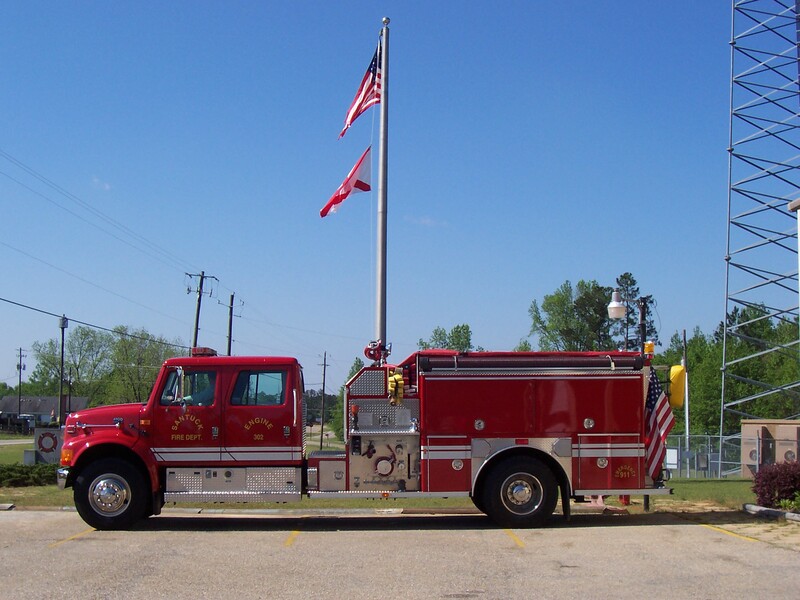 315 is a 1997 GMC with a 400 gpm pump and a 2250 gallon tank. 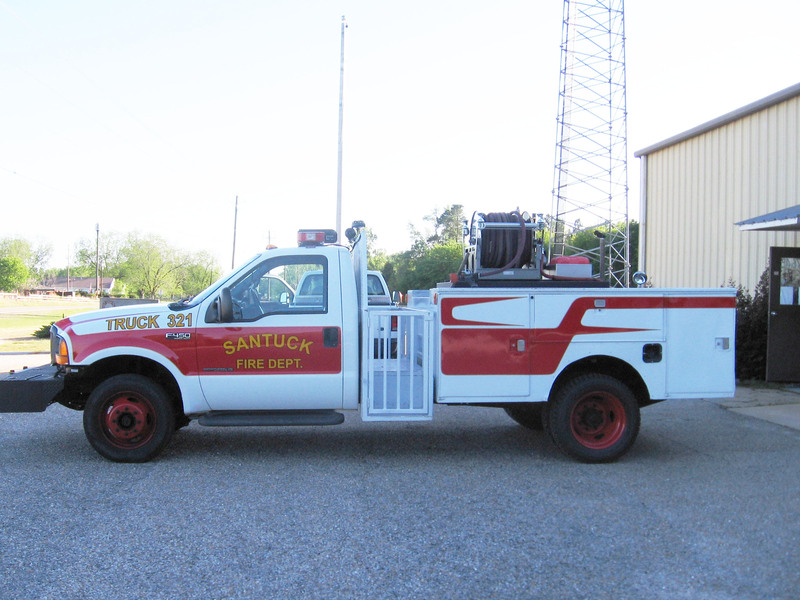 336 is a 1995 GMC with light towers and wench. 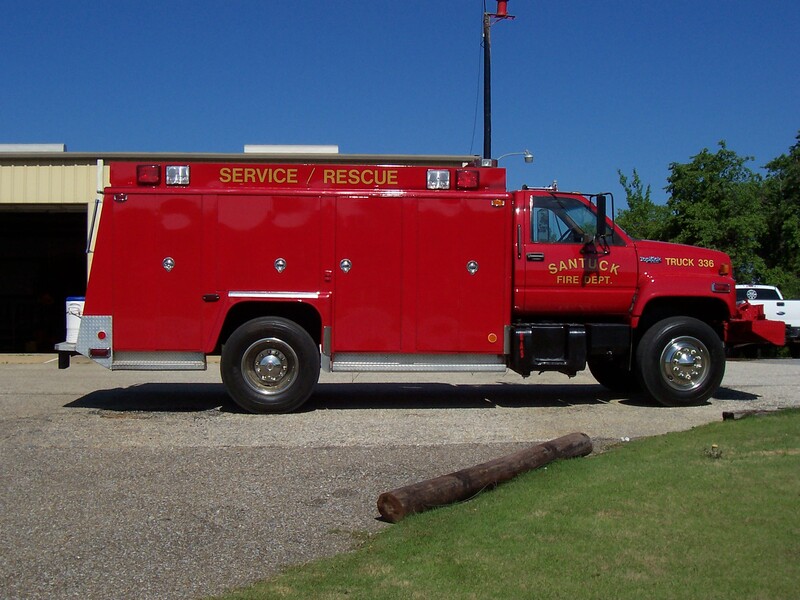 It is the primary response unit on vehicle accidents and also carries overhaul equipment for structure fires. 320 is a 1975 GMC military pickup. 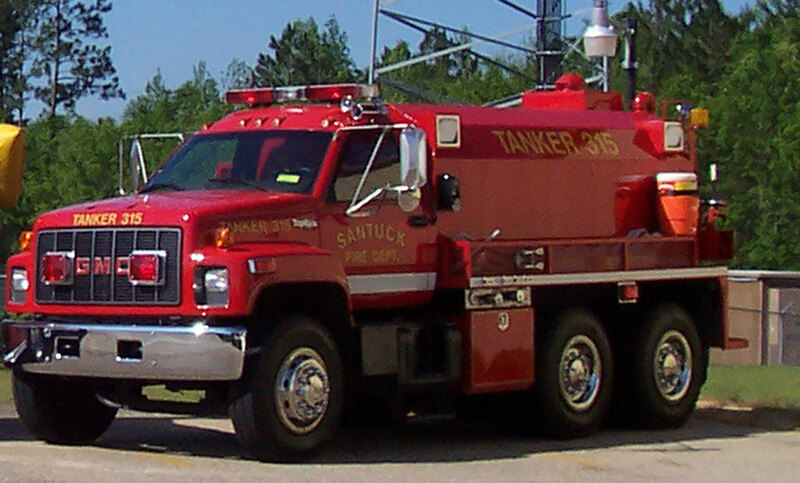 It has a 100 gpm pump with a 300 gallon tank. 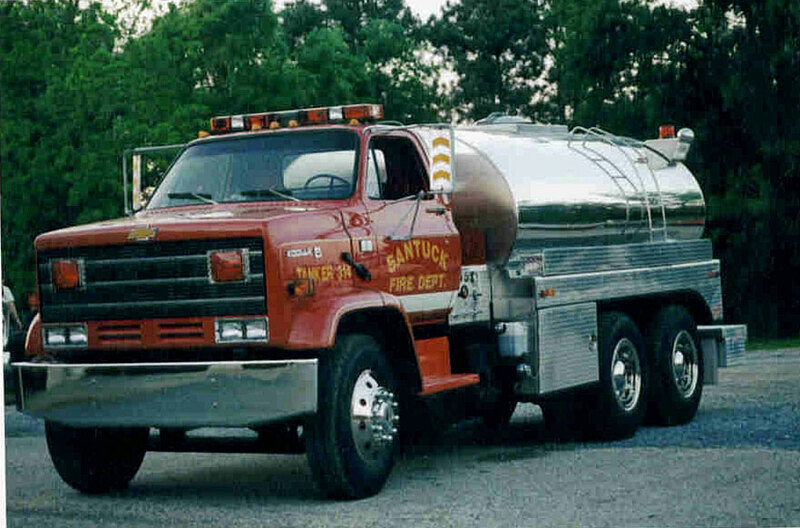 321 is a 1999 Ford F450 with a 390 GPM pump and a 300 gallon tank.